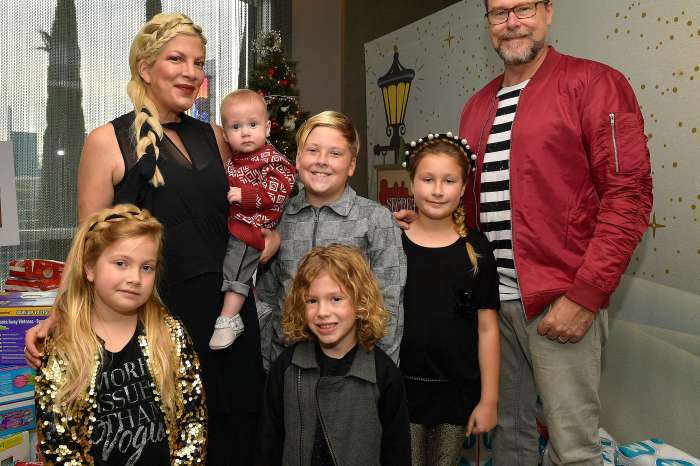 Tori Spelling And Dean McDermott Have Been Sleeping Separately For Weeks – Are They Getting A Divorce? 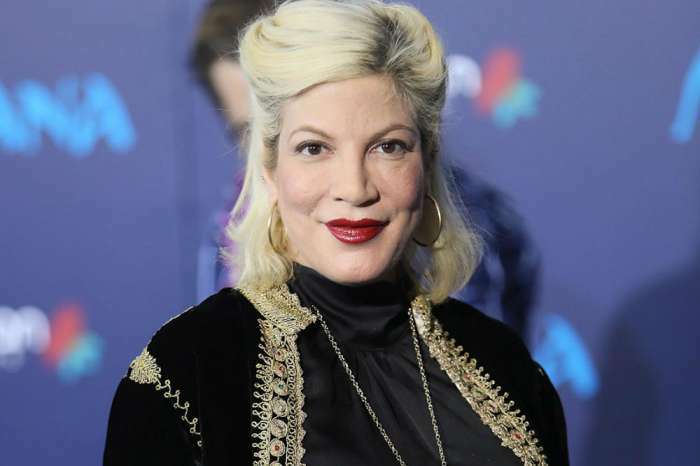 One source has told us that things between Tori Spelling and her husband Dean McDermott’s haven’t been going too well! It sounds like their marriage is on the brink of a collapse which means that a divorce might not be too far away for the pair. 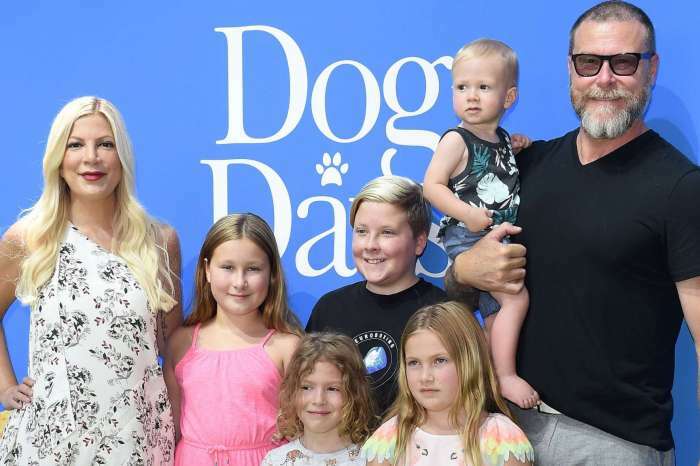 As you may know already, Tori and Dean got into a huge fight last week and along with the financial problems and the pressure of taking care of their five kids while also working caused Tori to have a mental breakdown. Reportedly, after her meltdown, the husband started pulling his weight a lot more, doubling on his daddy duties and helping around the house. But all that might not be enough to save their marriage as we hear that even before their fight, the two had been sleeping in separate rooms. ‘Tori and Dean have been sleeping in separate bedrooms for the past six weeks. Things have been really bad at home between them,’ one source dished. In addition to that, other insiders claim Tori and Dean have been fighting over their financial problems. ‘Tori’s had enough of Dean’s moaning about not being a working actor. Yes, Dean’s involved in taking care of their kids, but he needs to step up and be the provider,’ one insider explained. Amid their struggles with huge debts, it sounds like the two might end up in a divorce court as well. Do you think Tori and Dean can save their marriage?